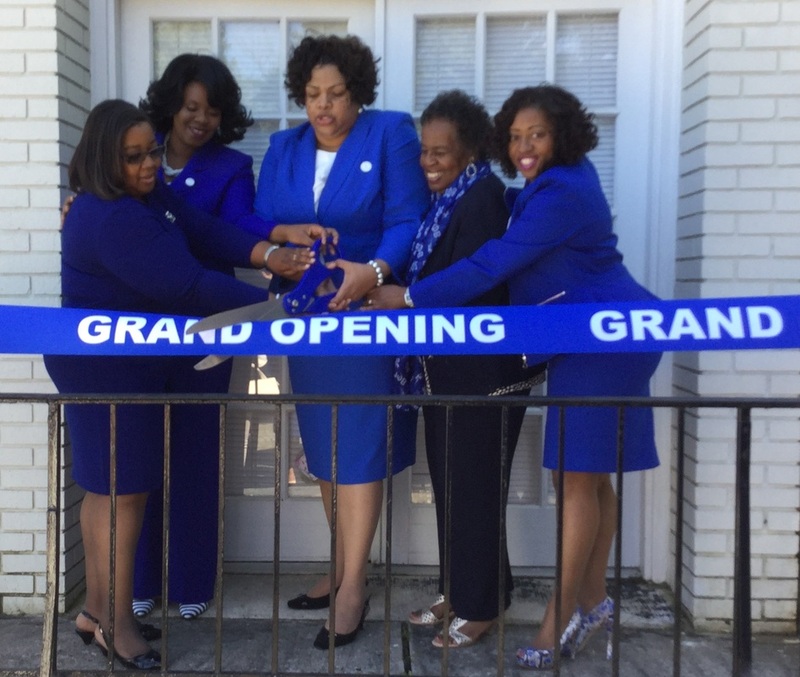 Stork's Nest is a national program of Zeta Phi Beta Sorority, Incorporated established in 1972 in Atlanta, Georgia. This endeavor was conceived by Zeta member, Evelyn Brown. Stork’s Nest is aligned with the sorority’s community service initiative Z-HOPE (Zetas Helping Other People Excel) as well as the March of Dimes. Currently, there are over 175 Stork’s Nests nationwide that have proudly served over 28,000 women. The purpose of the Stork’s Nest is to encourage economically disadvantaged women to seek prenatal care within the first trimester of their pregnancy. Research has shown that mothers who seek this care decrease the potential for birth defects and infant mortality. Stork’s Nest promotes prenatal care participation and positive health choices during pregnancy through two components—incentives and education. 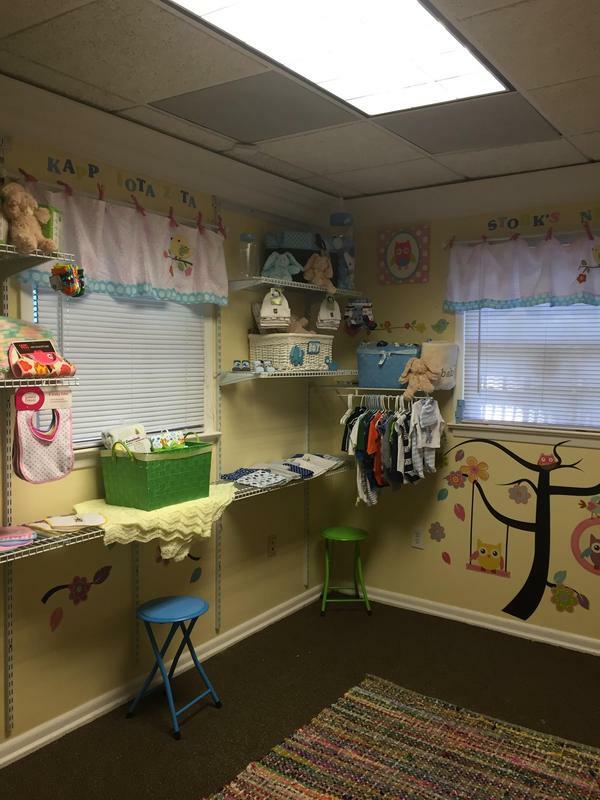 Recently, Kappa Iota Zeta has established its own Stork’s Nest facility located in the Zion Hill Community Development Center in East Point, Georgia. For more information regarding the Stork's Nest, email storksnest@zphibkiz.org. In 1998, the Stork’s Nest Blitz Baby Item Collection Drive was created by Kappa Iota Zeta chapter member, Tonya Cook. The blitz aides the chapter in gathering Items needed to stock the Nest for its incentive program. An assortment of newborn baby items, such as diapers, bottles, receiving blankets, shirts and more are collected and assembled on site during the event into layettes. These layettes are later distributed to expectant mothers who participate in the Stork’s Nest program.